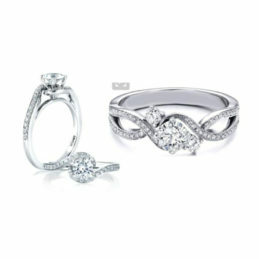 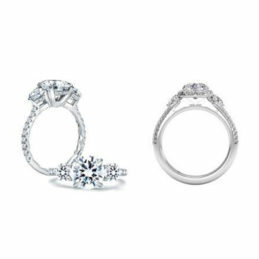 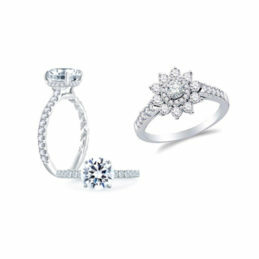 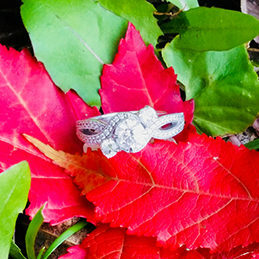 We understand that finding the perfect ring is a stressful process and we're here to make it easy for you. 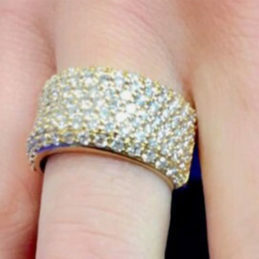 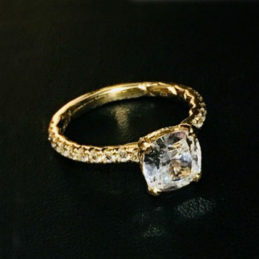 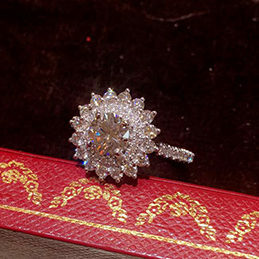 Most women want a one of a kind ring, which is tough to do, with so many rings out there mass produced. 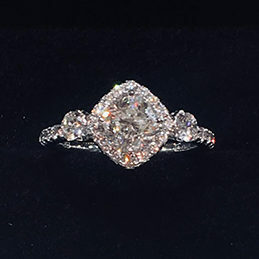 Luckily we are here to help make it unique and perfect. 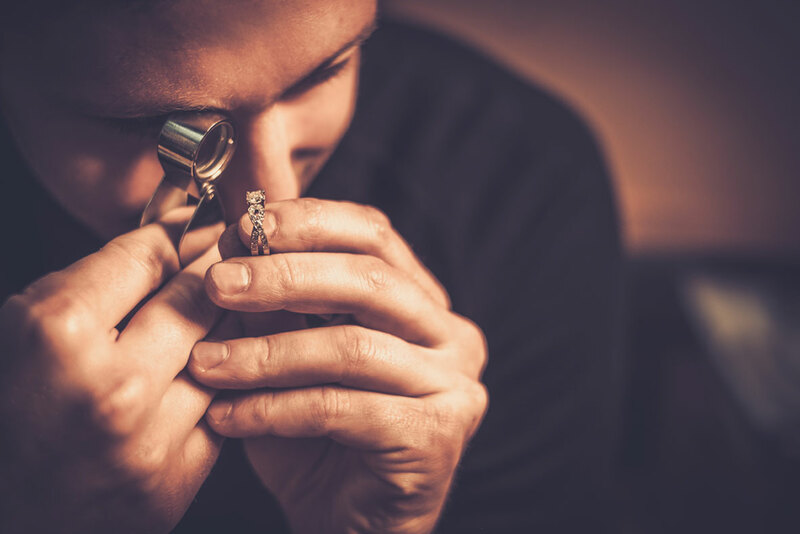 We have the ability to create anything you dream of! 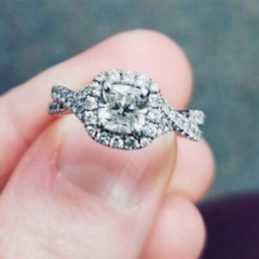 It's as easy as stopping in and showing us a photo of a ring you like from any social media channel and us taking that, create a sketch for you that in turn will become the ring of your dreams! 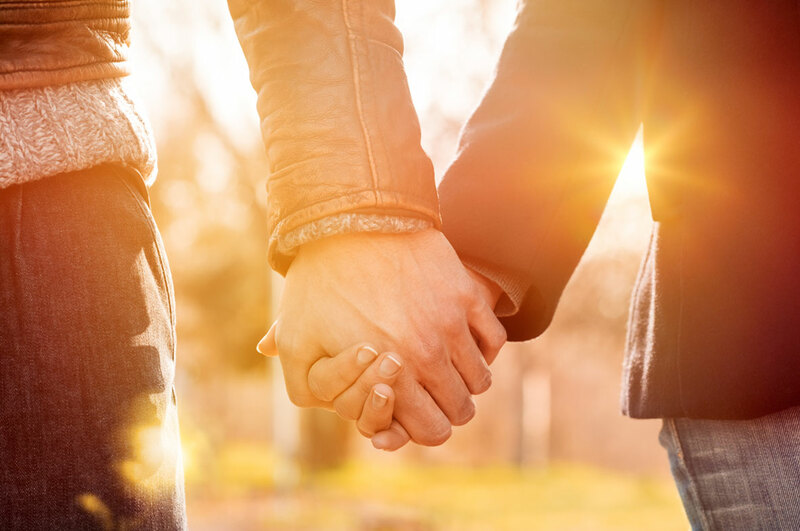 Each couple’s love is unique. 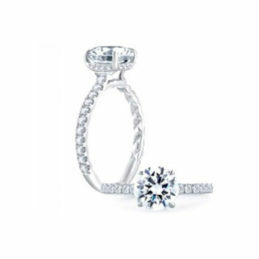 Your engagement ring should be too. 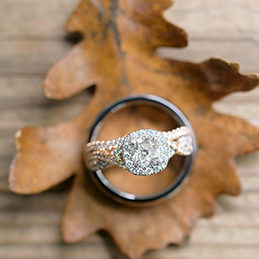 Collaborate with our expert designers and crafters to bring your dream ring to life. 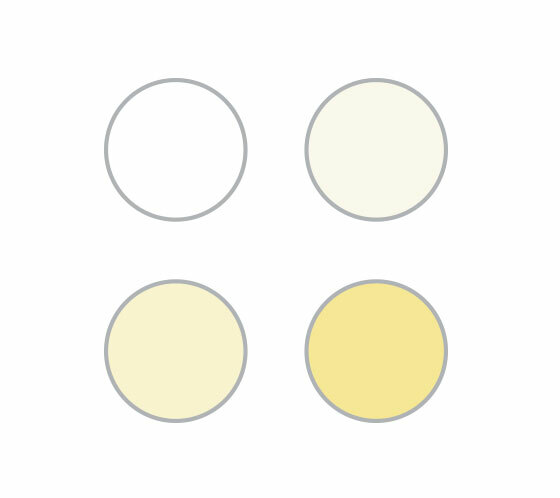 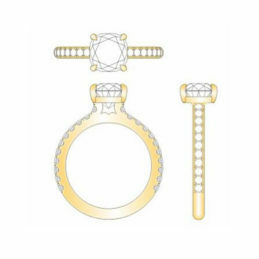 Our designers take your ideas, images, sketches, etc. 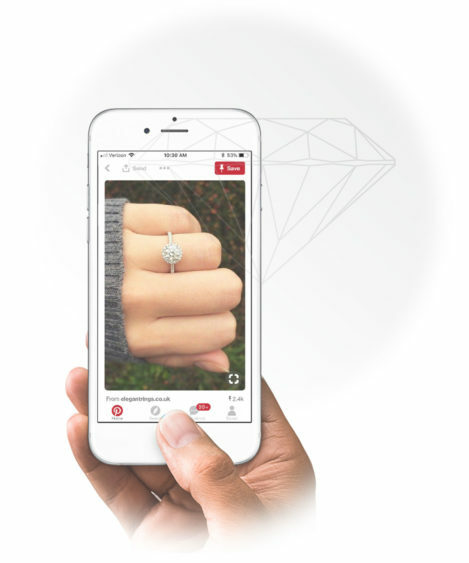 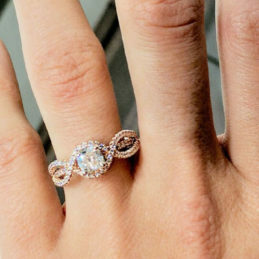 and create a computerized, 3D rendering of your ring. 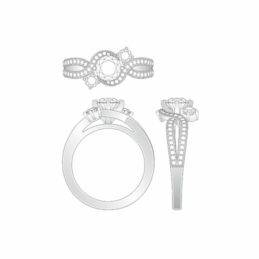 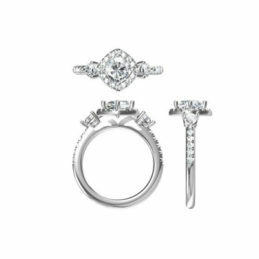 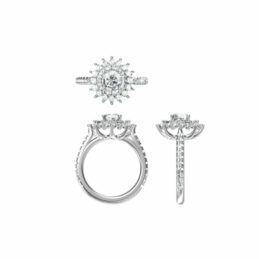 Now that the ring can be visualized, you and your designer will work together to make any necessary changes and alterations. 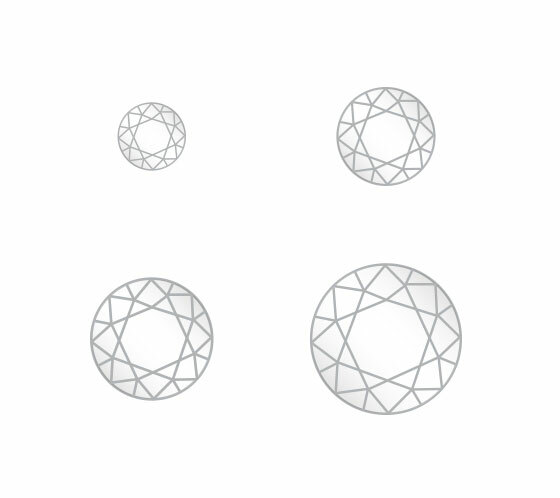 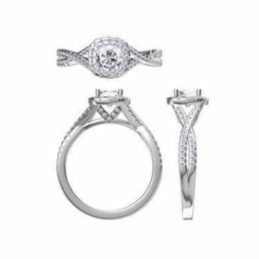 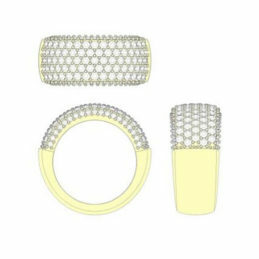 Once the perfect design is finalized, our master ring crafters bring the design to life. 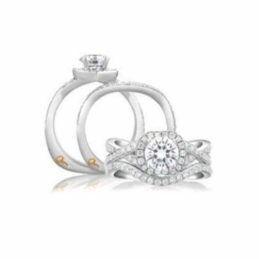 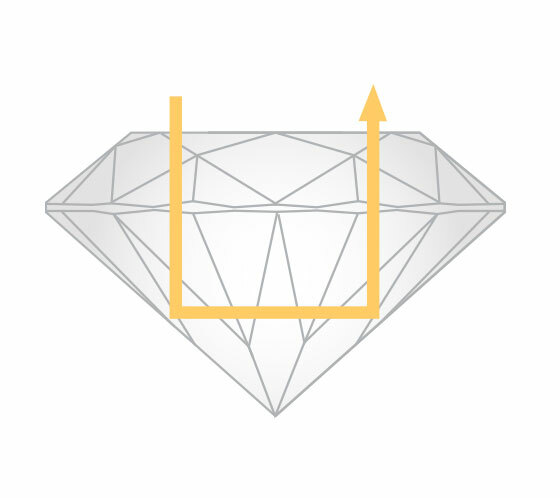 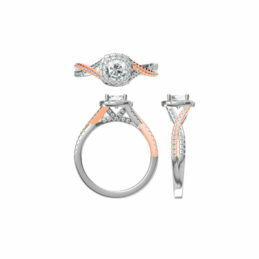 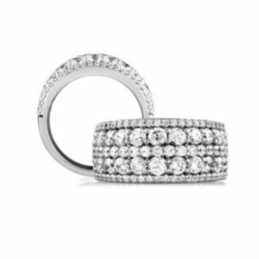 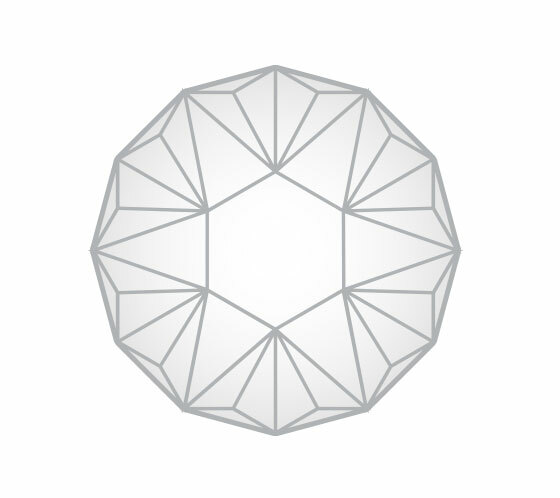 All rings are crafted with VS-SI clarity and G-H color diamonds. 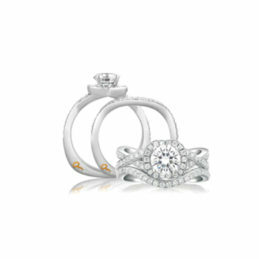 Share your proposal story with us and receive a lovely set of champagne flutes as well as be featured on our website! 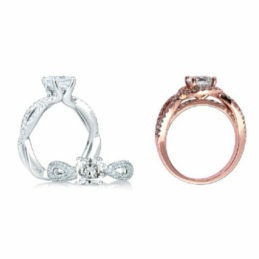 We want to celebrate love and couples here at Royal Jewelers.